I’ve been riding motorcycles for 45 years now. I spent the first 20 racing them, motocross, flat track and road racing. 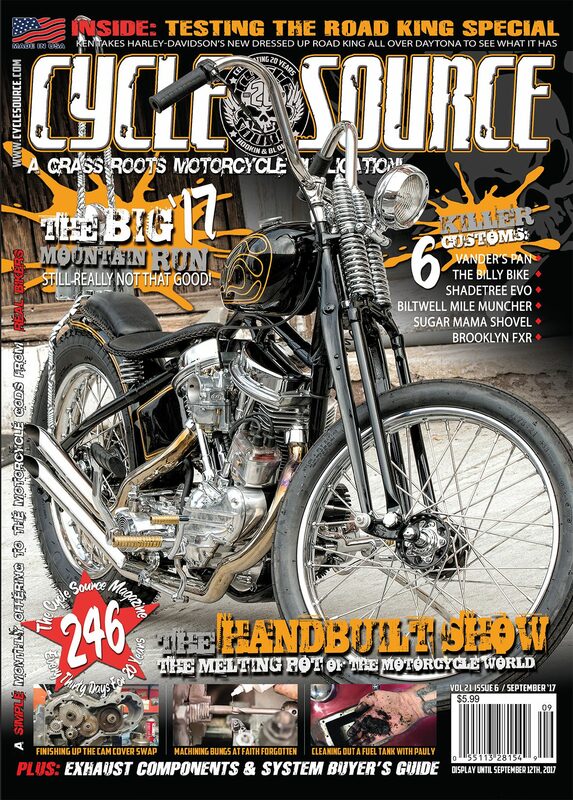 I worked with Bill Dodge Bling’s Cycles while he was in NJ and I was part of the OG Limpnickie Lot. Now I cover events and feature bikes for Cycle Source and still build some bikes.